a win for your Sales Team. How can you motivate your sales team productively? Sales teams rely on a variety of tools so they can focus on what they do best—building relationships and closing deals. But these tools can sometimes become roadblocks to productivity. 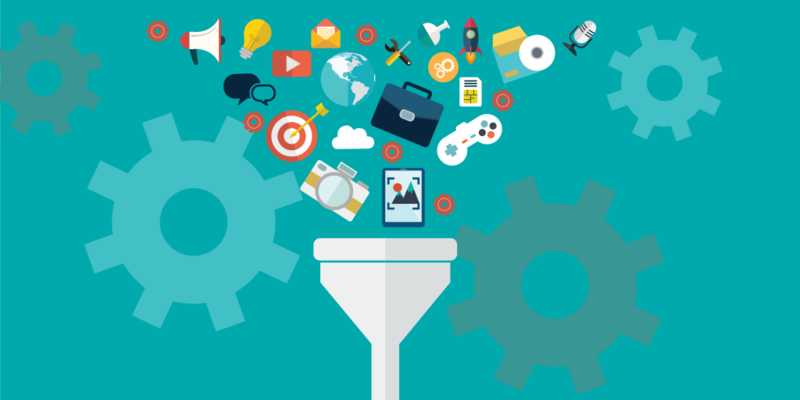 Searching inboxes for that perfect email pitch or sifting through tons of data in cumbersome CRM software are common activities that take time away from focusing on generating leads and converting them to customers. Stop wasting precious minutes looking for decks, scripts, company info, and case studies with a central board to store and organize all your shared sales resources. Get a clear view of the entire sales pipeline, including lead status, deal assignments, conversation history and more with a visual real-time view that everyone can access to adapt and manage. Welcome new customers efficiently with a workflow to manage the contract process, customer onboarding, and product or service requests. 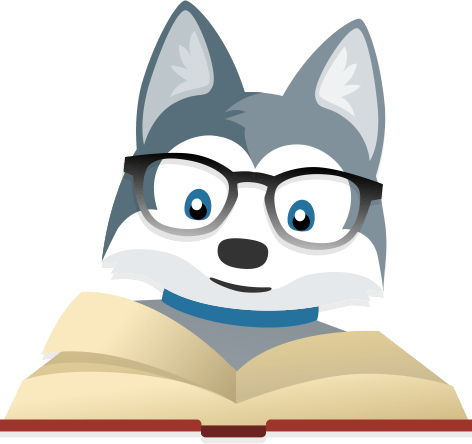 Interface with Legal, Support, or other cross-functional teams with a way to manage requests, track contract review, and more. 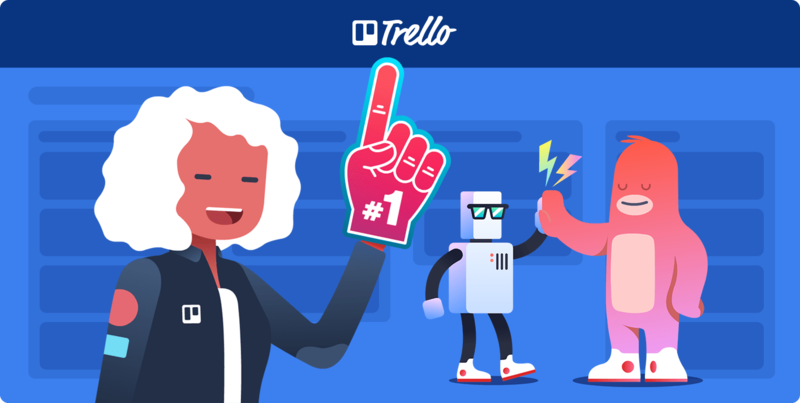 Because a sales team’s responsibilities don’t end when a card is moved to the “Won” list, Trello is here to support the entire sales cycle, including integrations with other key tools like Salesforce, Google Drive, and Slack to keep all its moving parts in line. 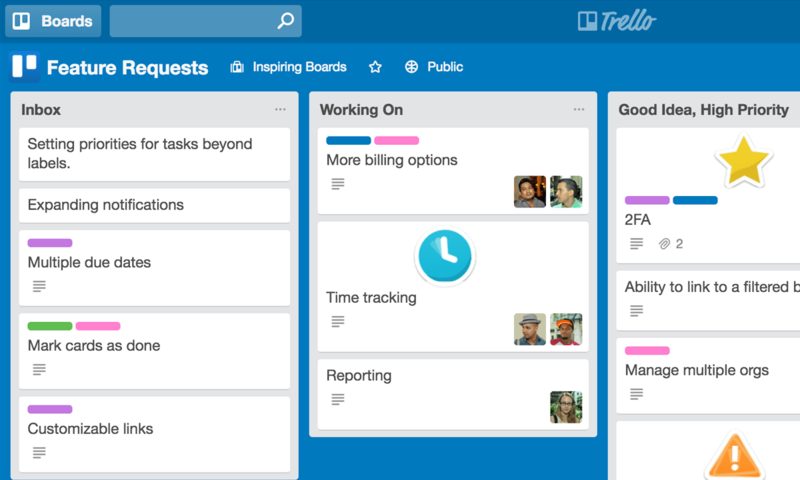 And when things start moving fast, Trello is there with mobile and offline support to make it as easy as possible for teams to access and update deal details. 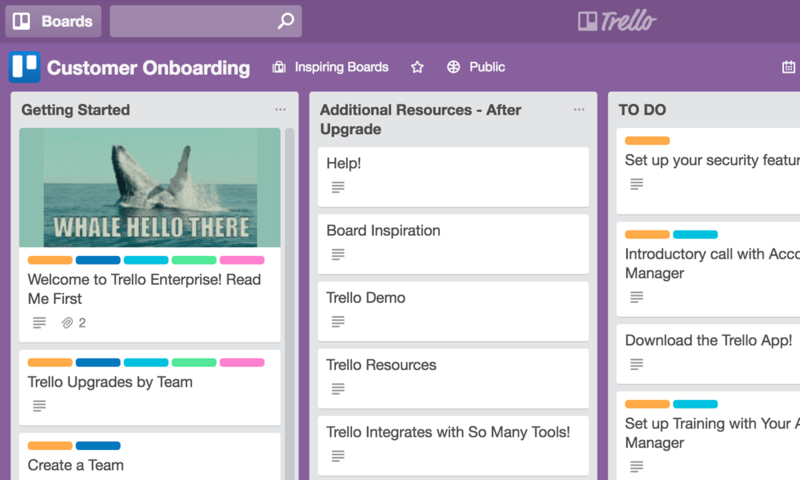 Our own sales team at Trello uses these boards to nurture leads, close deals, and to guide the customer through their onboarding journey. Get inspired, copy the boards, and make them your own! 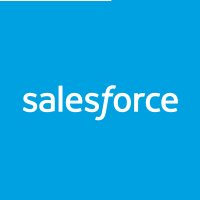 Create a sales pipeline adaptable to your team’s needs. 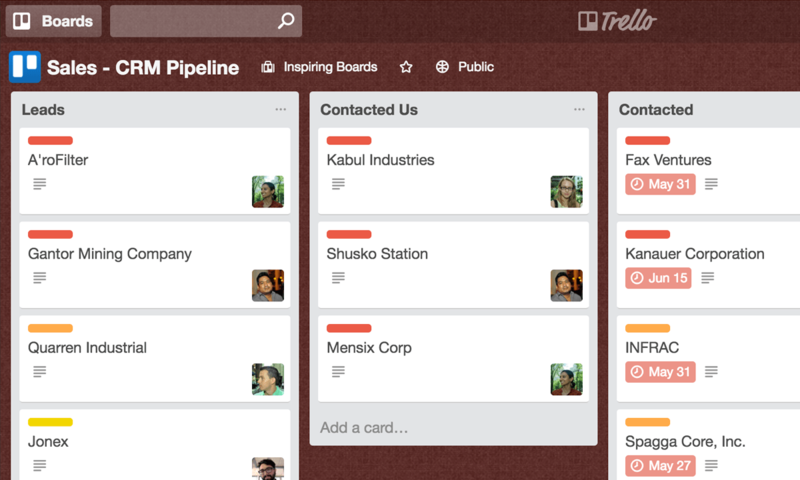 Organize contacts, company information, and meeting notes on each lead card. Keep assets, contracts, and links in one centralized location by attaching requested collateral to cards. 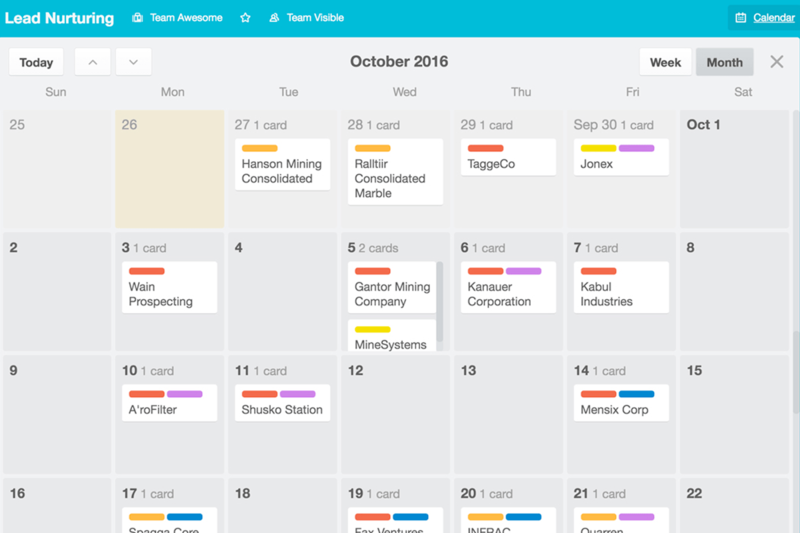 See the status of each lead as cards are moved from “Incoming” to “Won” and keep them on track with due dates, status updates, and automated notifications. Coordinate contract and security reviews with your Legal and IT Departments without email. Keep Legal in the loop on the flow of incoming contracts, and see the status of contract reviews across your entire team. 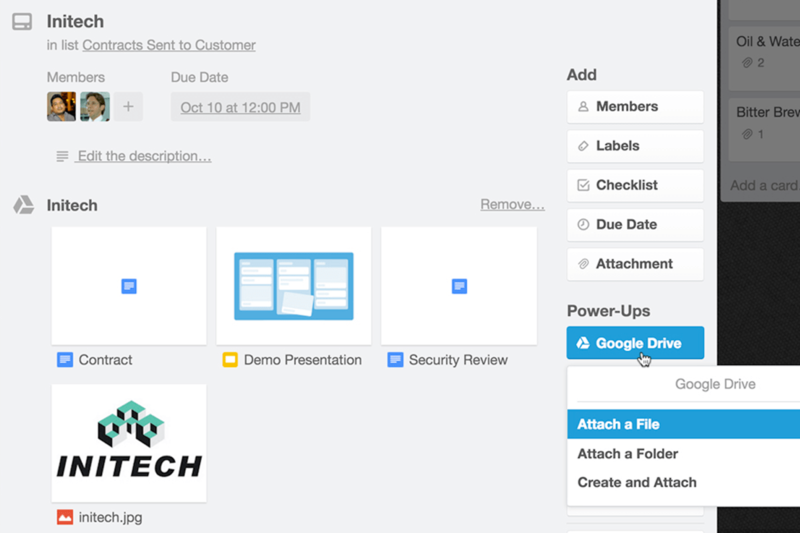 Securely attach documents to cards with Box, Google Drive, and Dropbox integrations. Prioritize important or time sensitive deals by dragging those cards to the top of the “Incoming” list. 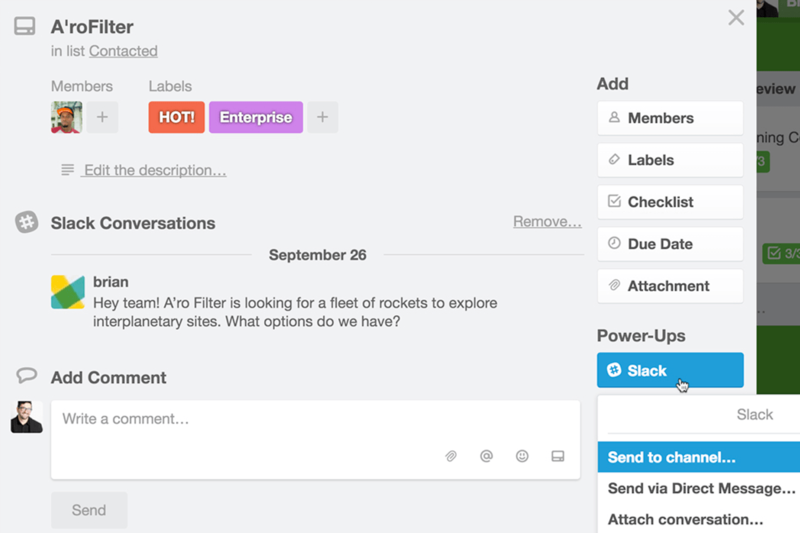 Enable seamless customer onboarding by inviting new customers to a shared Trello board. Create cards to share important resources like knowledge centers, guides, and customer service contact information. 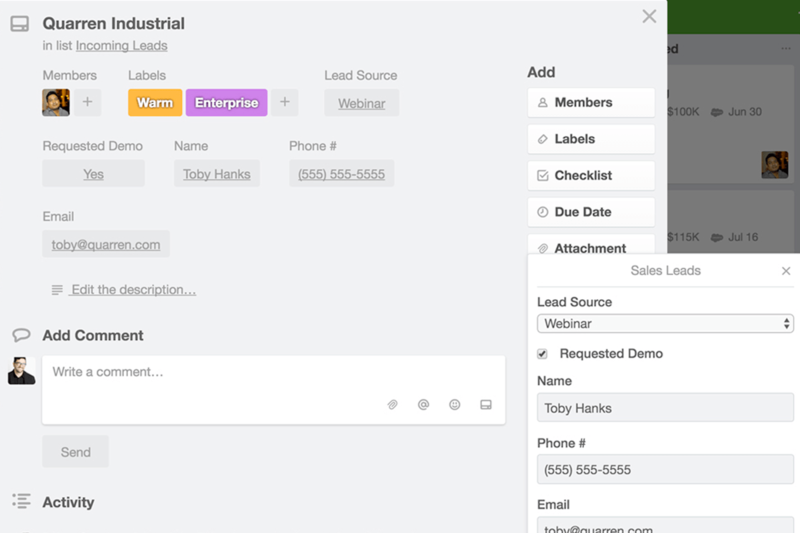 Add onboarding tasks for new customers as they get oriented with your product. Know when your customers might need help by having a clear view into their onboarding process. 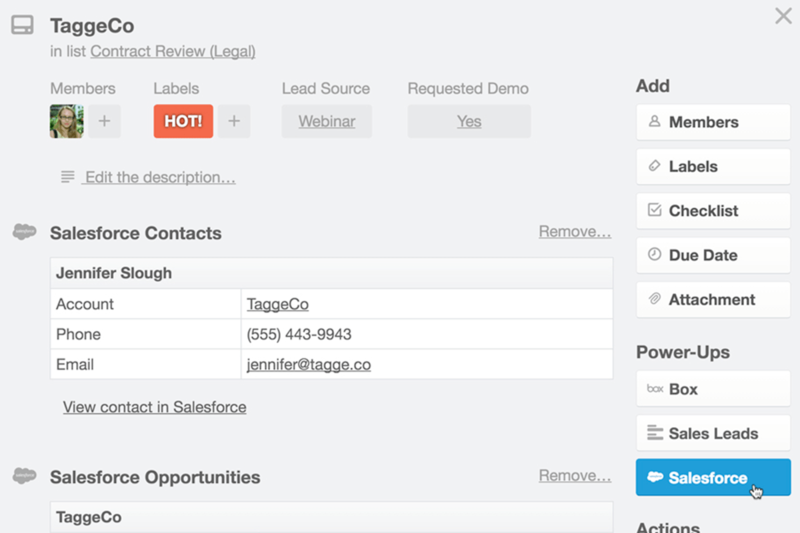 Improve customer success by having an organized and collaborative way to manage feature requests. Help the Product Team better understand the needs of your customer base to keep retention high. Communicate with account managers and Support to keep the experience consistent from sale to renewal. 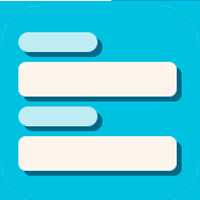 Quickly see which feature requests are prioritized, and inform customers when their request has been implemented by attaching tickets and cases to cards. Make sure your Sales Team has access to everything they need to succeed, all within a collaborative space. Create a living, evolving sales resource center that is accessible to everyone on your team, anywhere. Let your team add new email templates, case studies, pitch decks, and pricing sheets that help them do their jobs better. Encourage comments on cards to discuss best practices and improve assets or documentation. 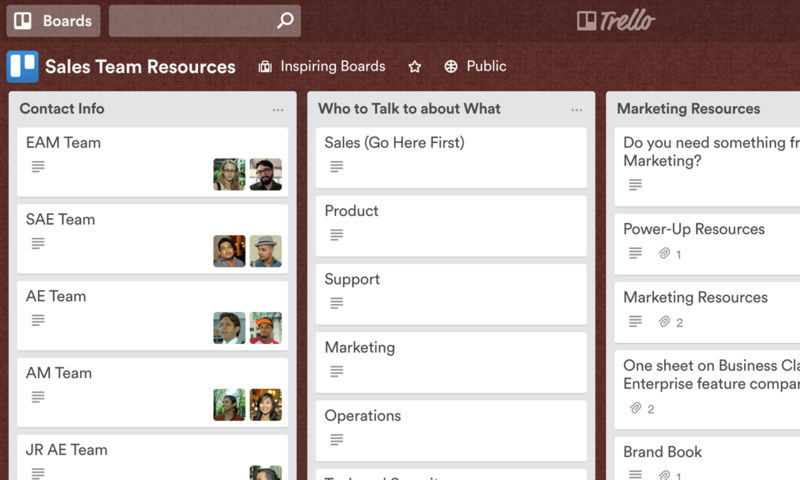 Learn how your sales team can make more money with these free on-demand Trello webinars. Create a sales pipeline that works the way your team works best. See every opportunity’s value and close date in the pipeline. Resolve issues, improve your product, and keep customers happy by easily sharing their feedback. 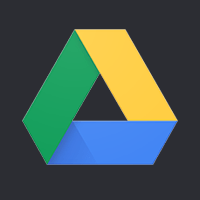 Manage meeting notes by instantly creating a new Google Drive doc on a contact’s card. 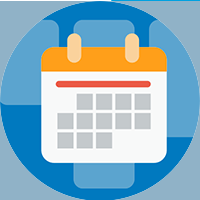 Be in the know - updates to files are timestamped so you can see if Legal has made your requested changes to a contract. 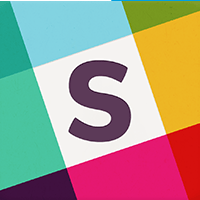 Celebrate sales wins, share insights, and get feedback with a dedicated Slack channel associated with your Trello board. Make sure Sales never skips a beat, set Slack reminders on Trello cards for upcoming meetings, demos, or check-ins with potential customers. See what the entire Sales Department is doing over times in calendar view. In-depth posts for improving your sales process with Trello from industry leaders and the Trello team. 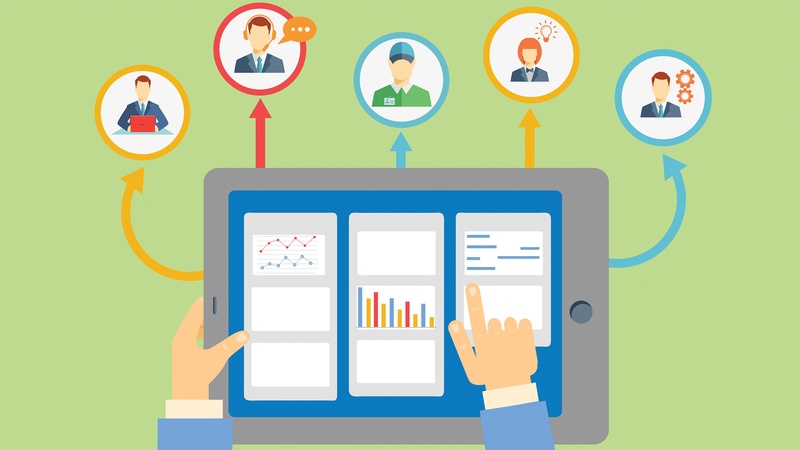 Here are some clever workflows to help you keep your sales team cohesive and your resources organized. 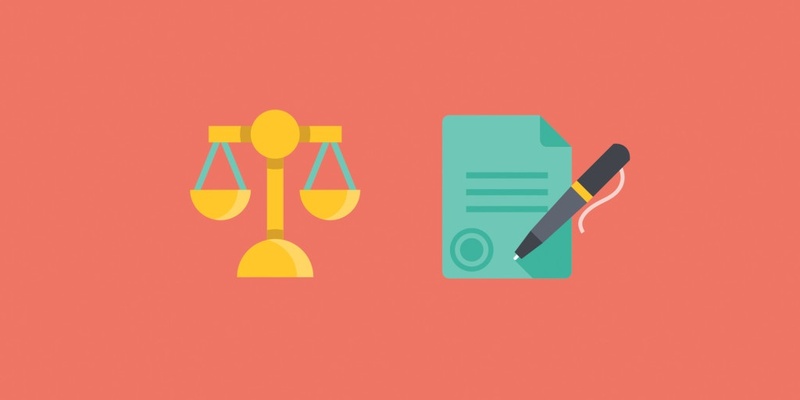 The contract review process is long and requires many people to review various documents. Learn some new tips for a better, more organized workflow. How to successfully manage feature requests from customers and leads with your product and engineering teams. 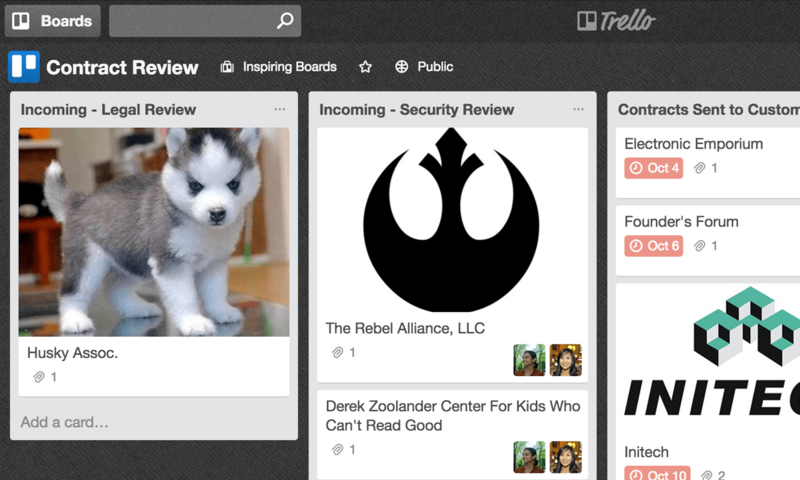 Sales teams of all shapes and sizes work smarter with Trello.